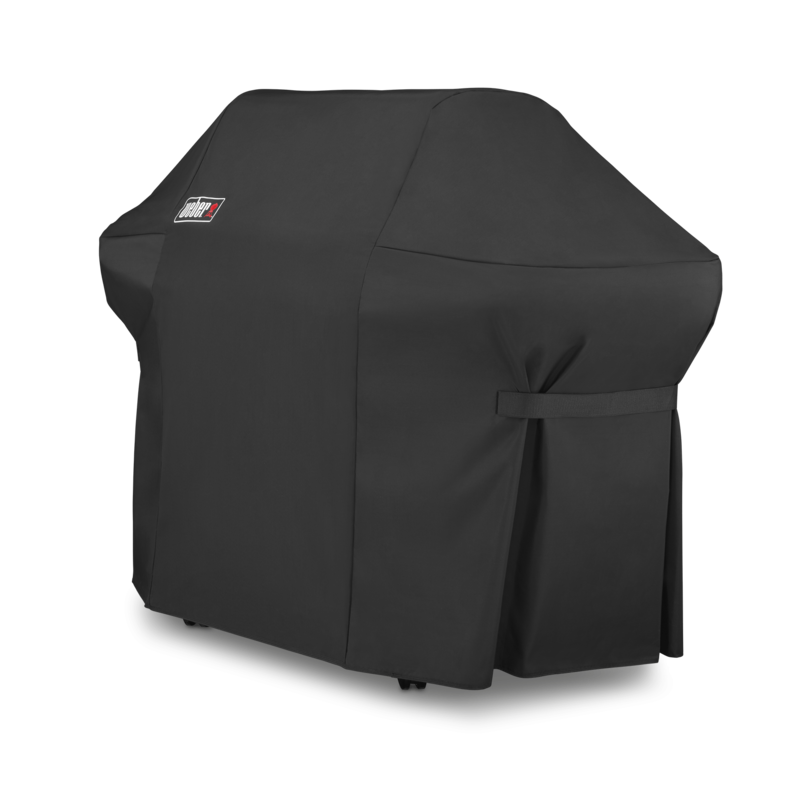 Grill Cover is rated 3.0 out of 5 by 1. 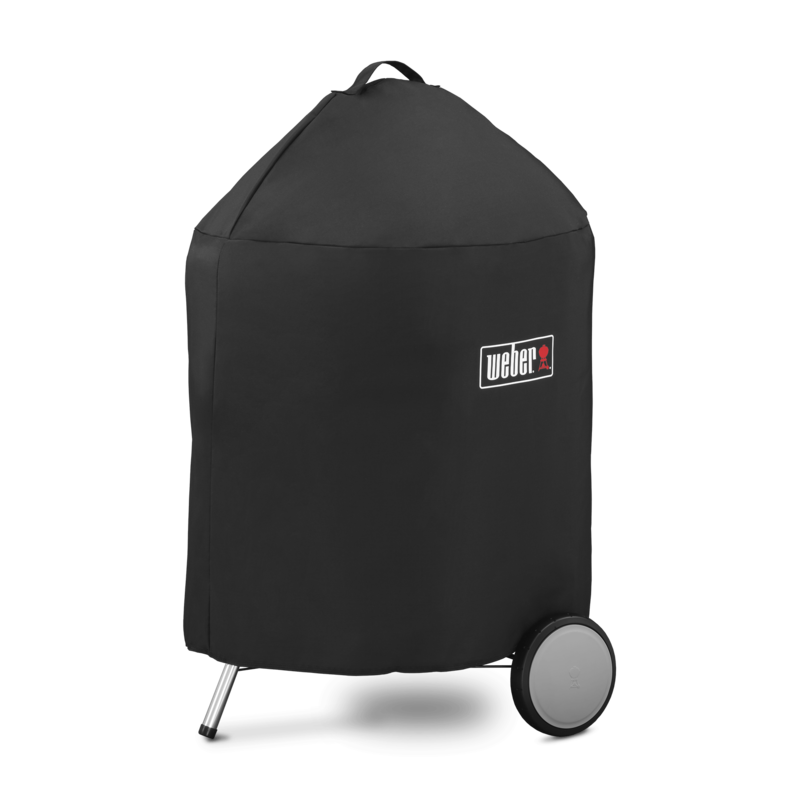 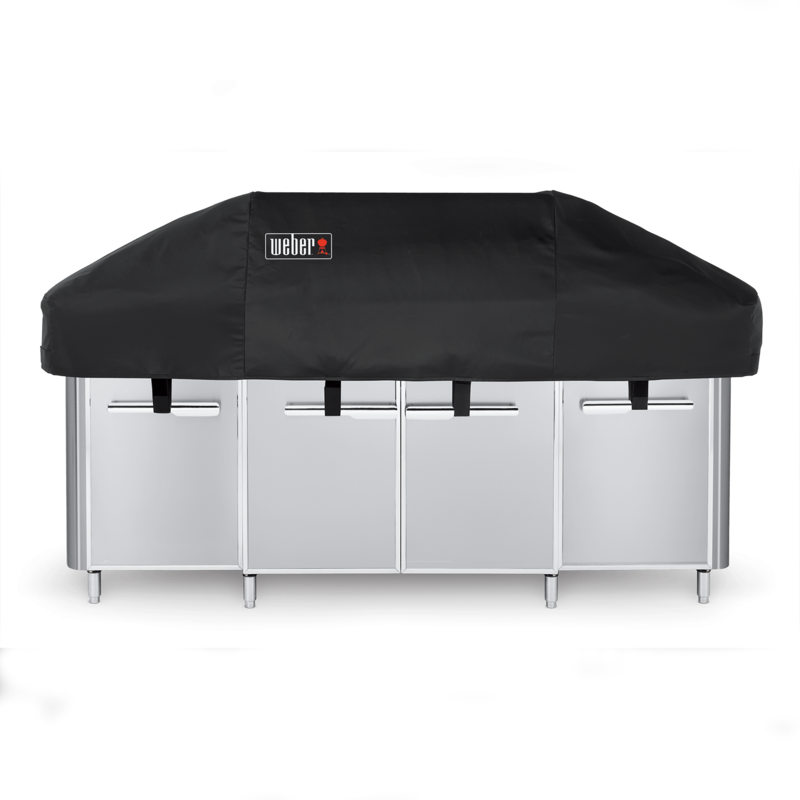 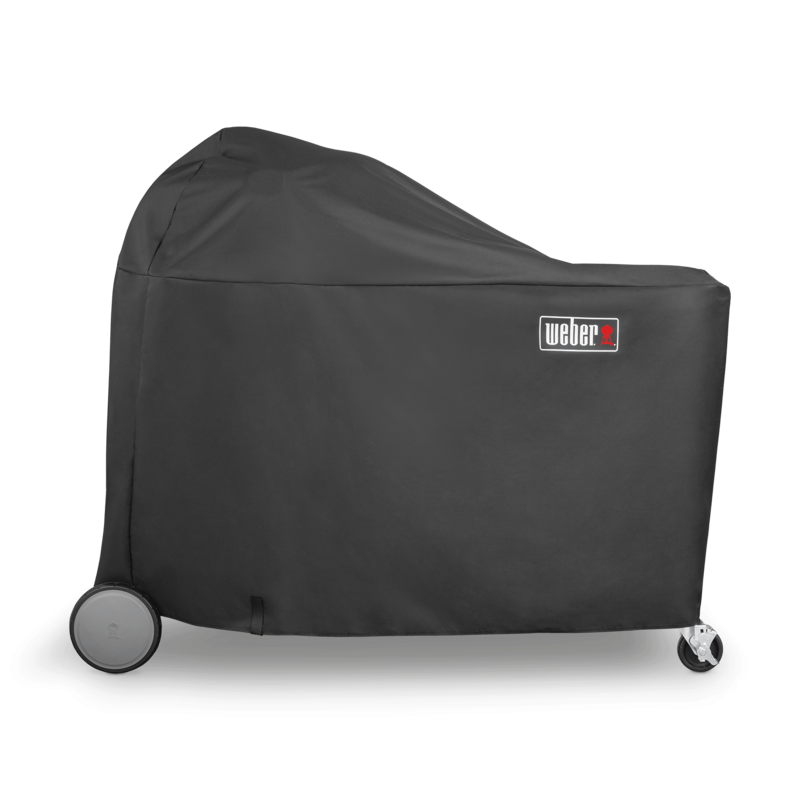 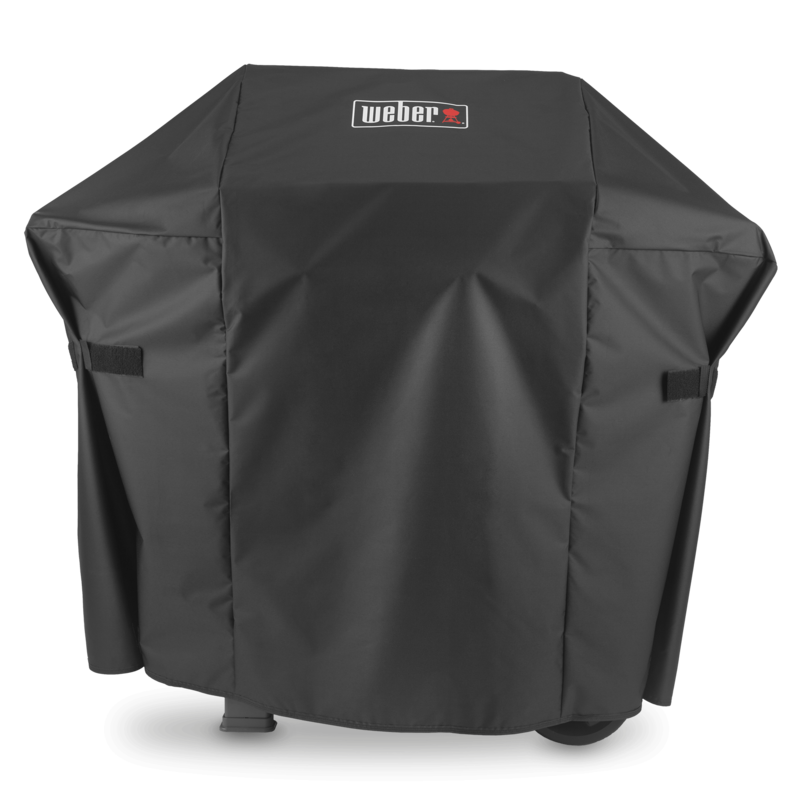 Rated 3 out of 5 by CLUL from Doesn't hold up to the heat of the summer sun I have had my present Weber 18 inch charcoal grill for about 12 years. 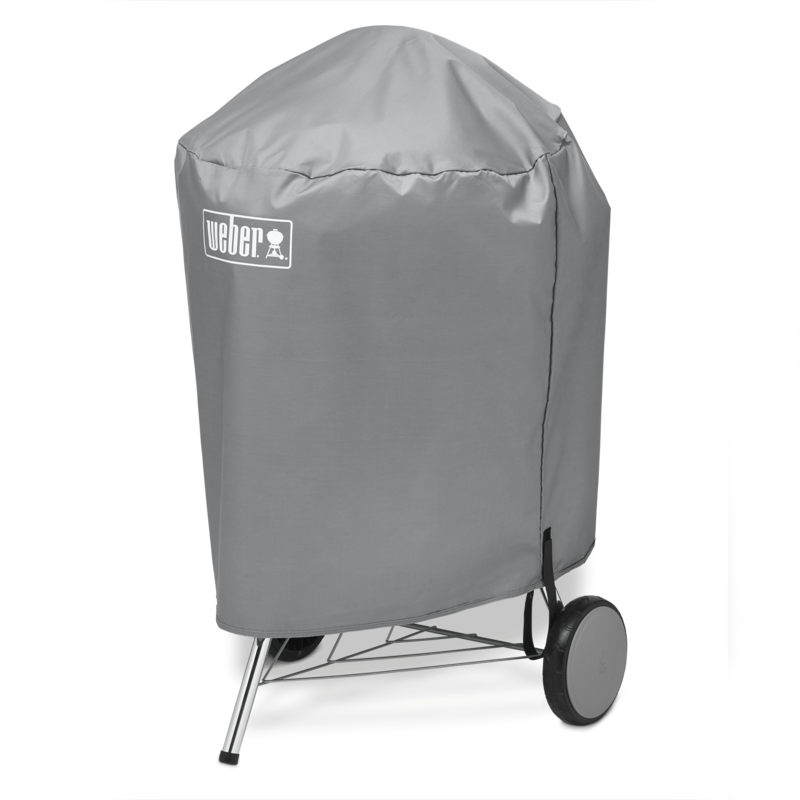 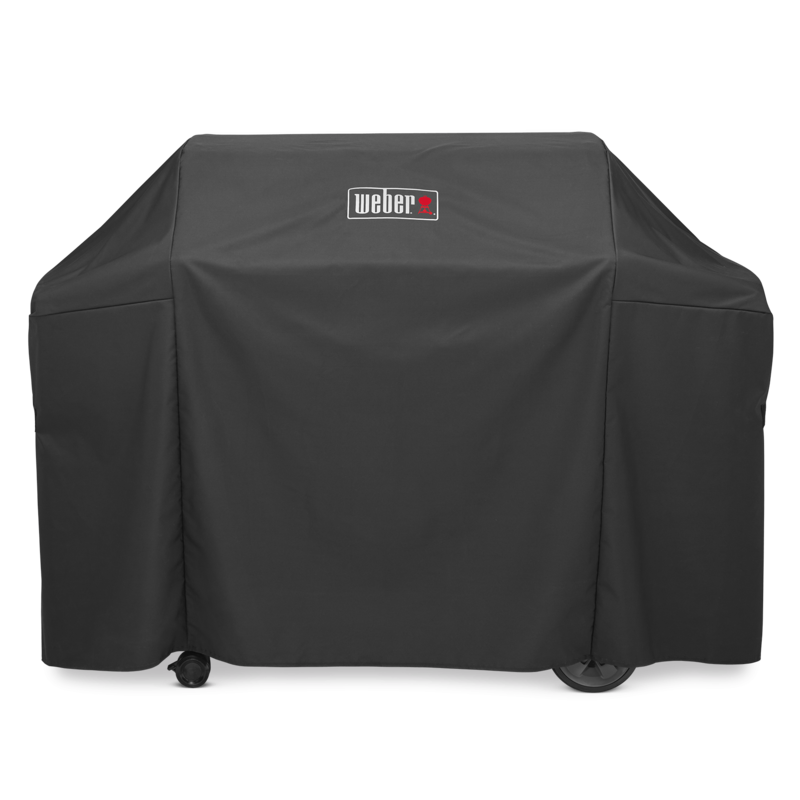 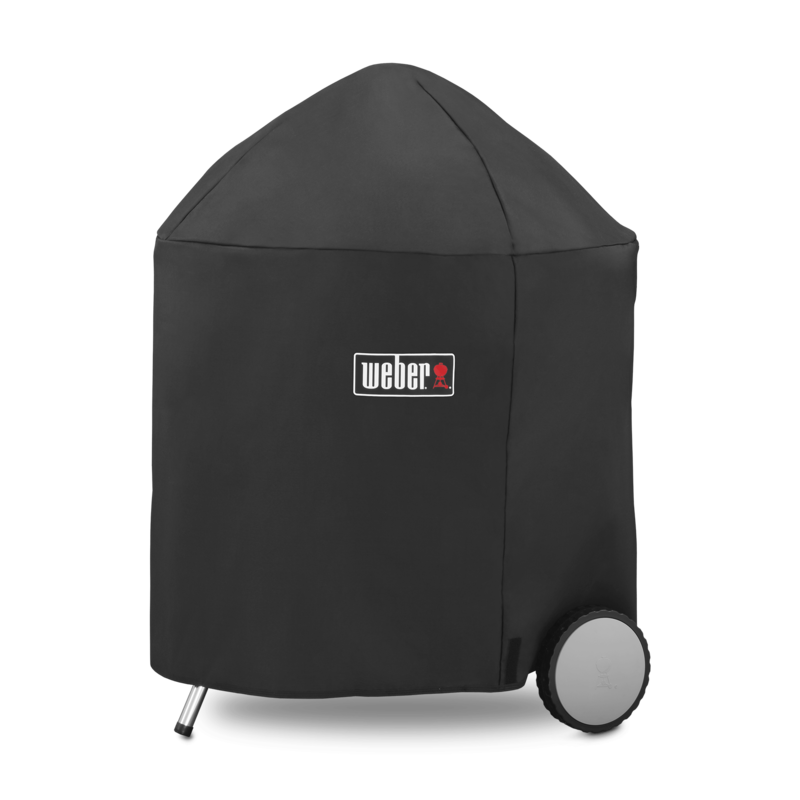 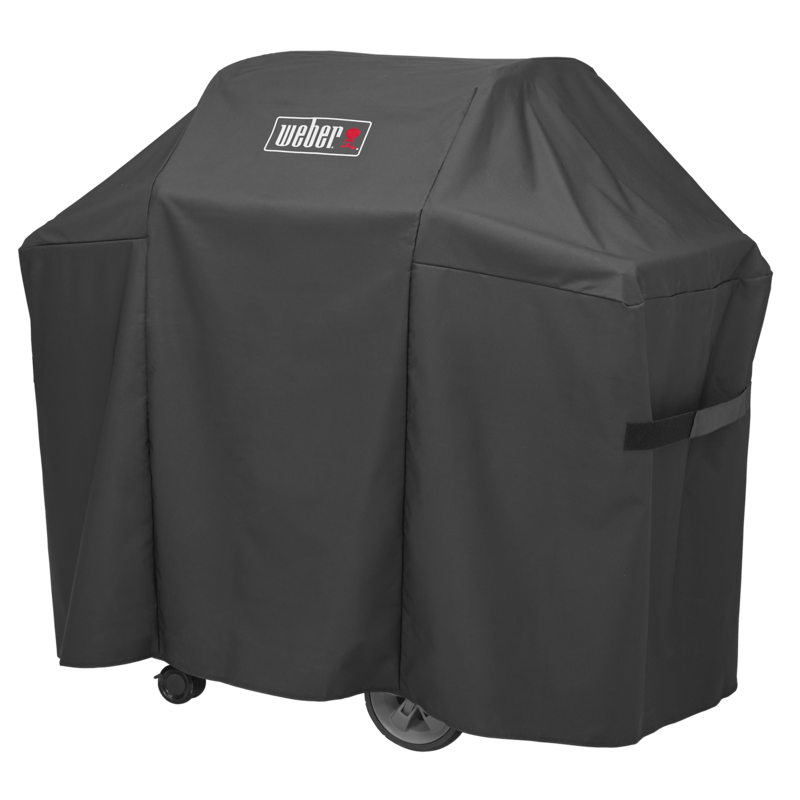 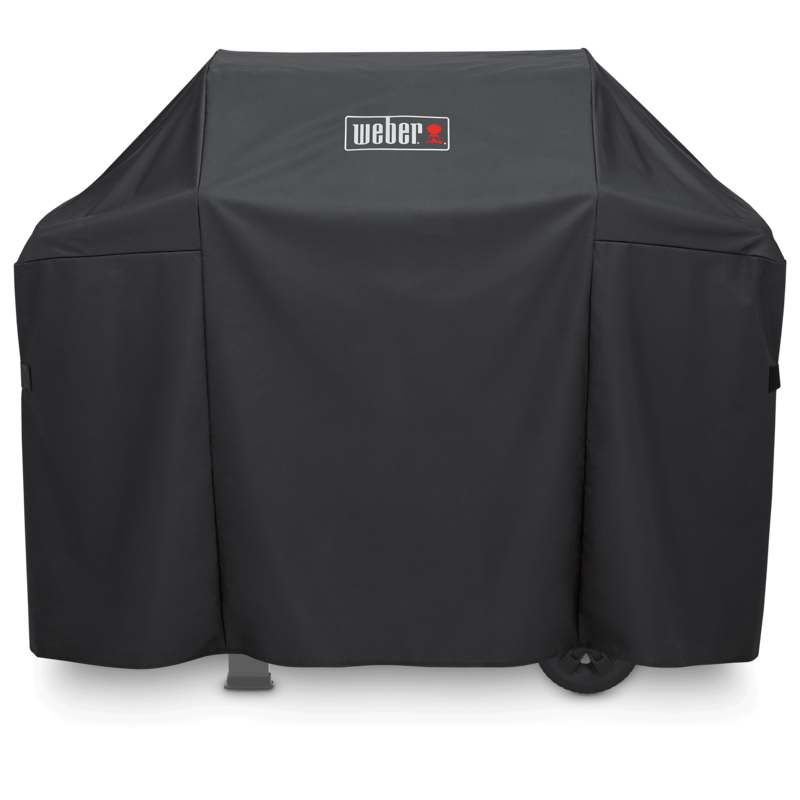 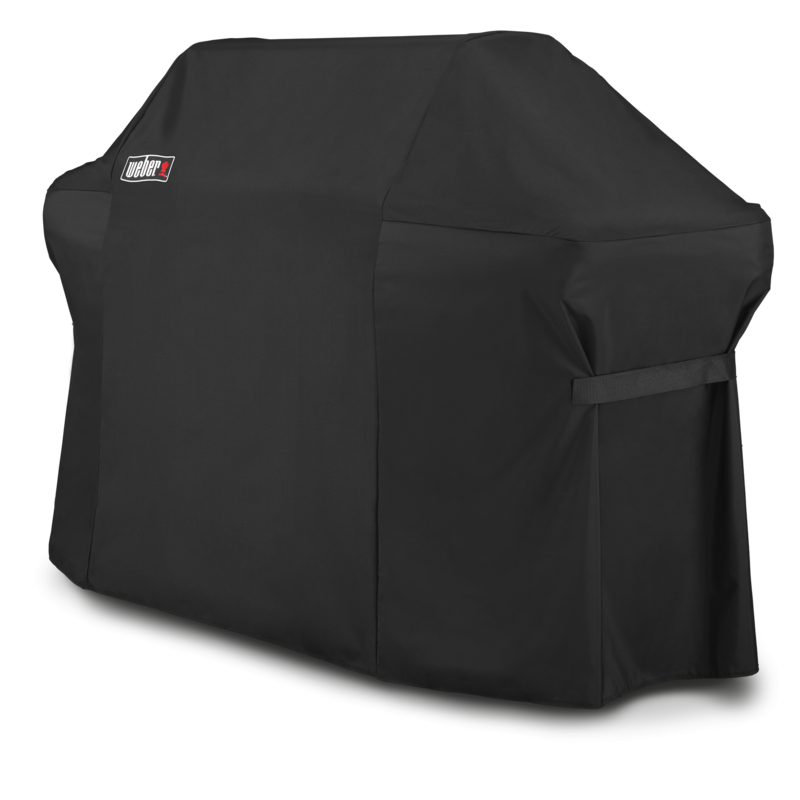 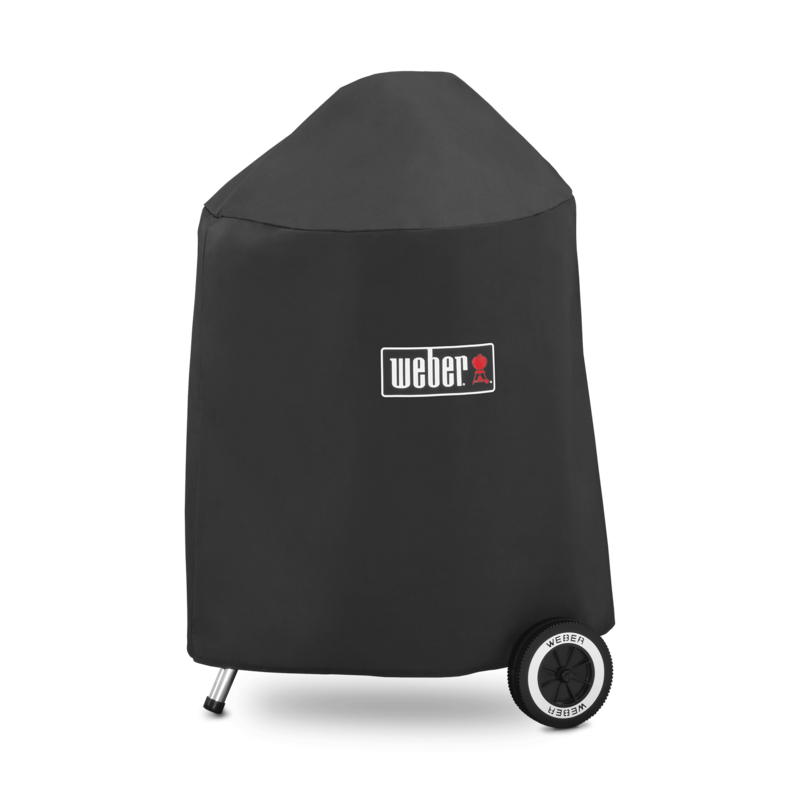 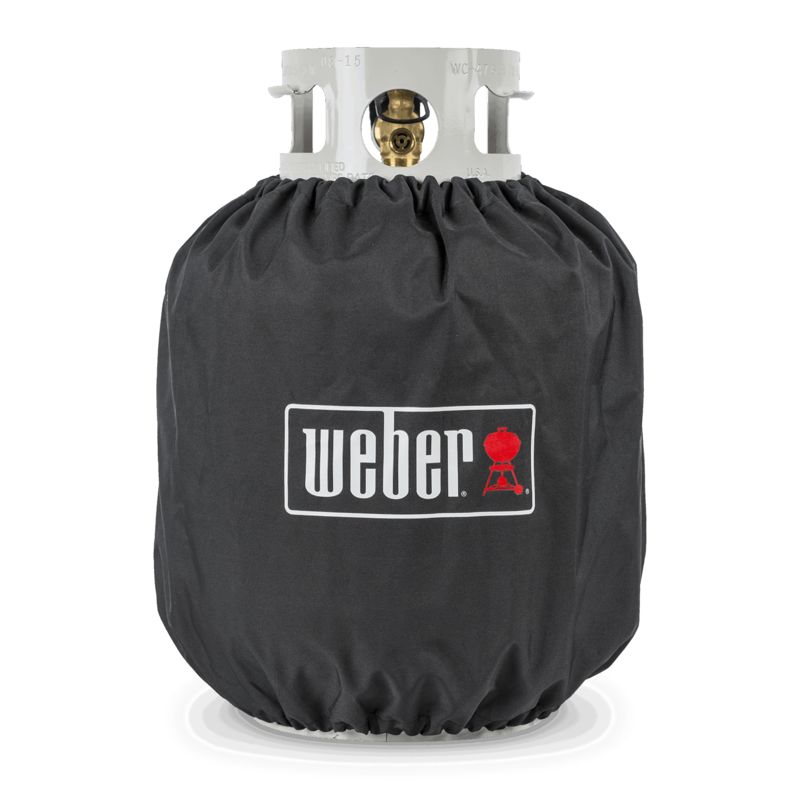 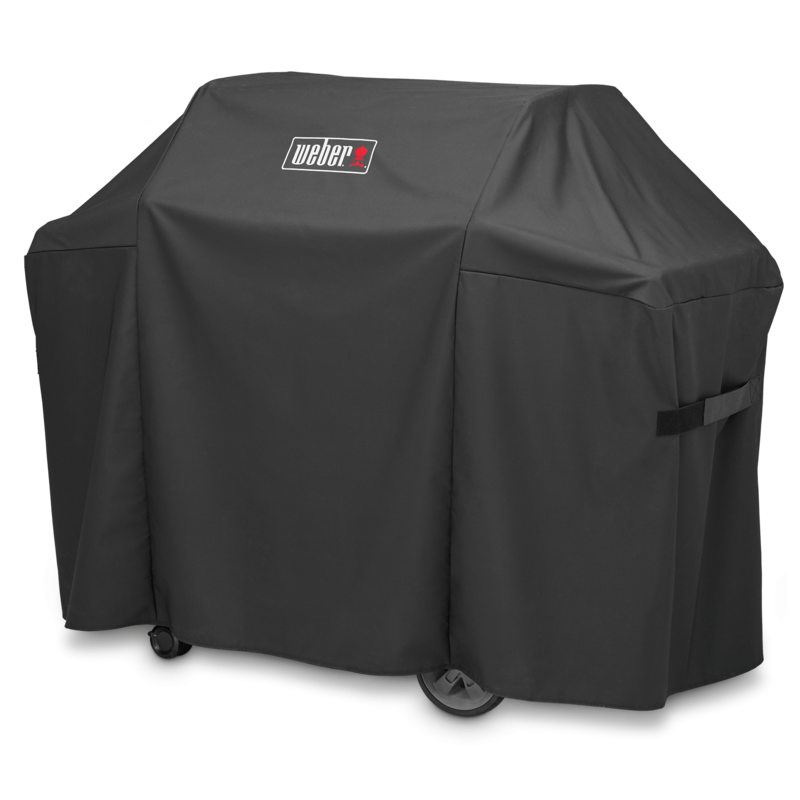 The Weber brand cover is the only one that I've found which really fits the grill, so therefore, I'm limited to using the Weber brand product. 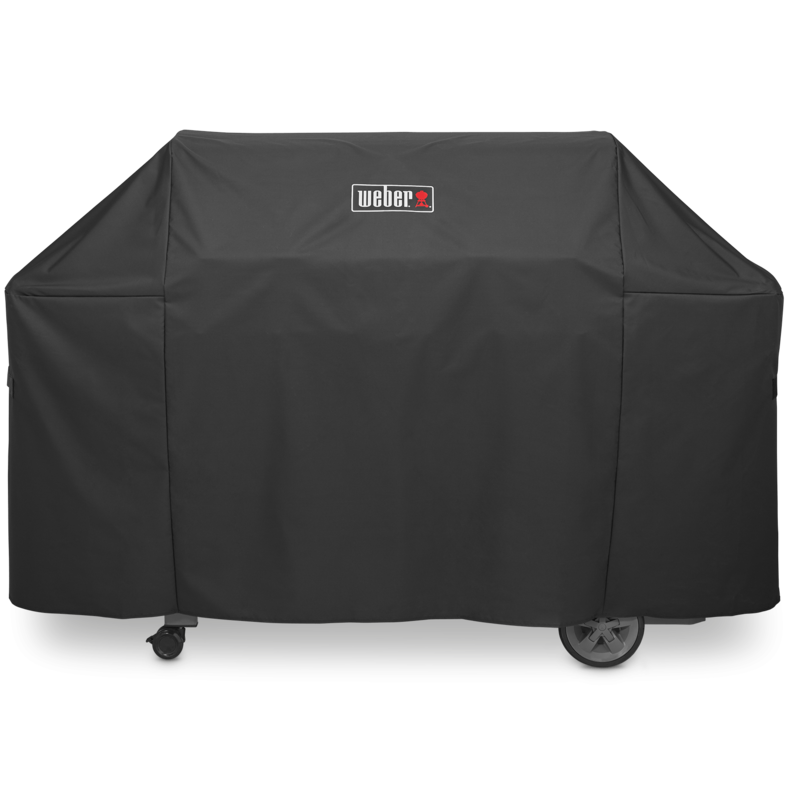 The material of the cover stays soft and supple for at least one year, but by the second or third summer, the material begins to harden and crack. 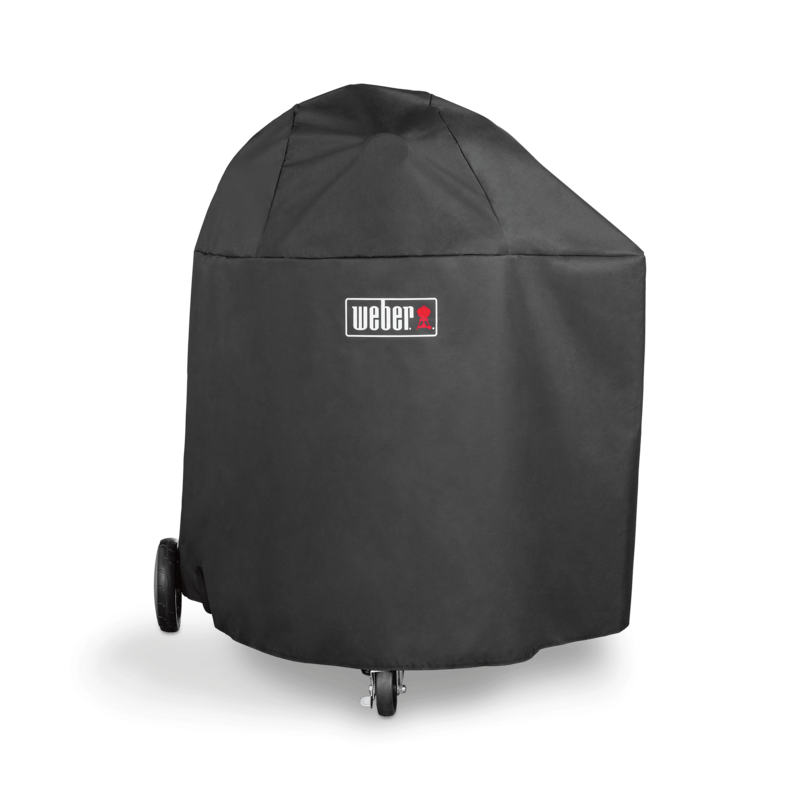 I have been able to lengthen the cover's life by using duct tape to seal some of the cracks, but it doesn't look very pretty.